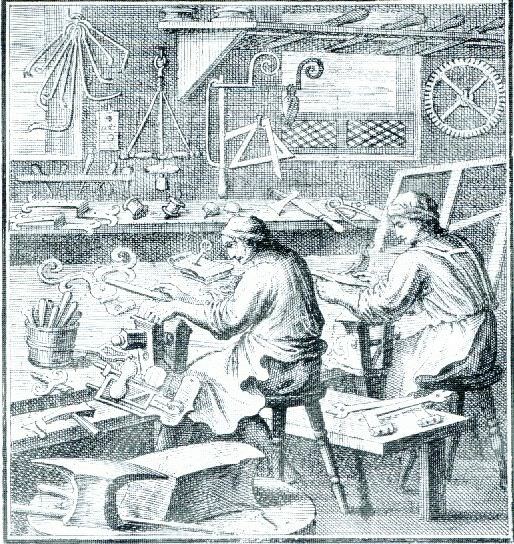 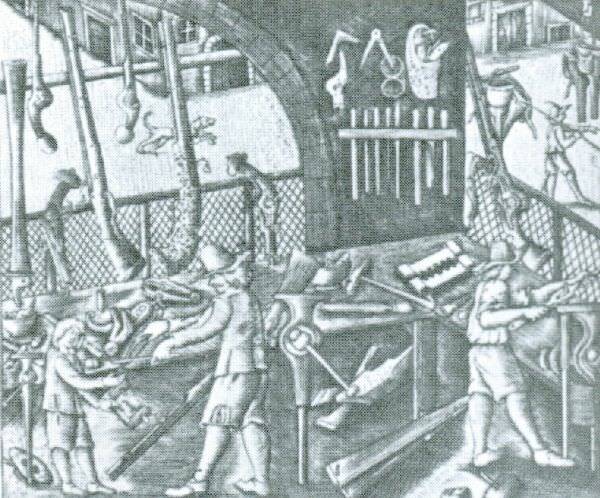 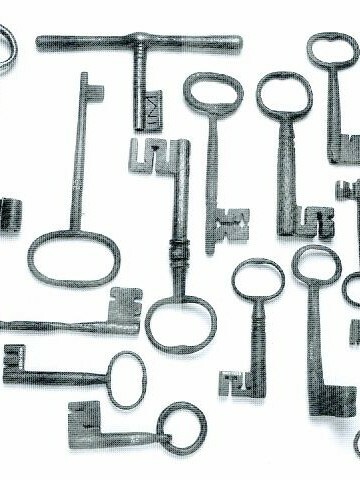 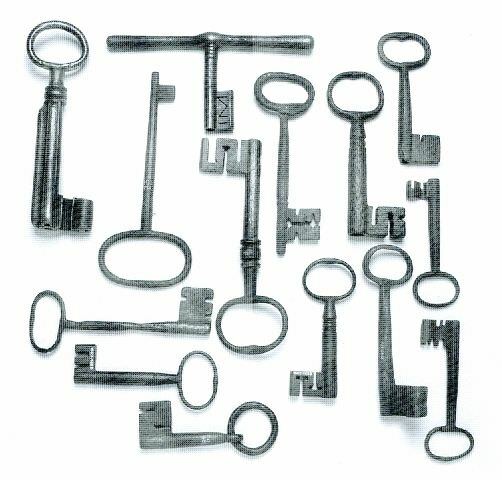 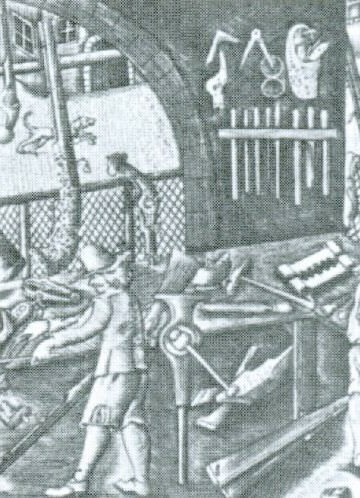 The locksmith craft was a vital part of the early modern town. 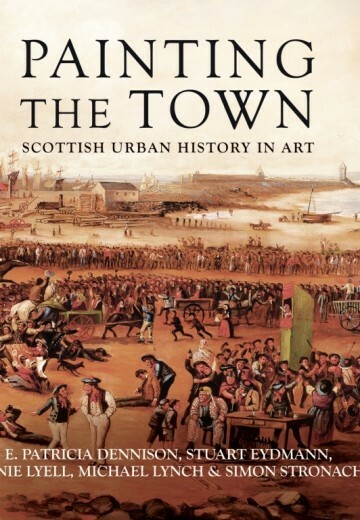 This book explores the lives of the craftsmen, the social structures in which they lived and the remarkable objects which they made, from the time of incorporation in the fifteenth century, to the eve of Deacon Brodie, the Industrial Revolution and the breakdown of guild control. 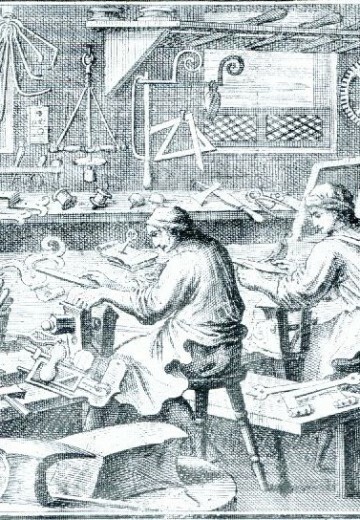 By considering this colourful group of craftsmen, the urban experience comes to life and our understanding of a staple occupation is enhanced. 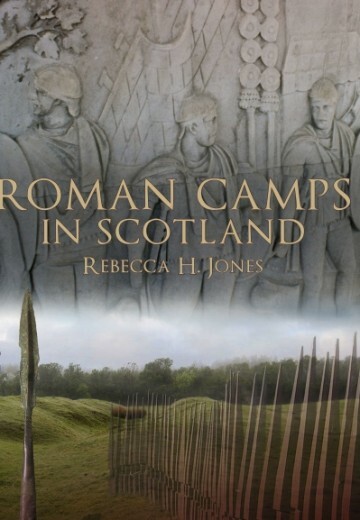 Aaron Allen is a postdoctoral fellow in Scottish History at the University of Edinburgh and a Fellow of the Society of Antiquaries of Scotland. 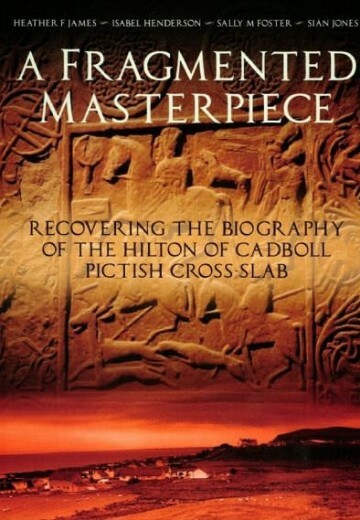 His main areas of interest include urban history and material culture. 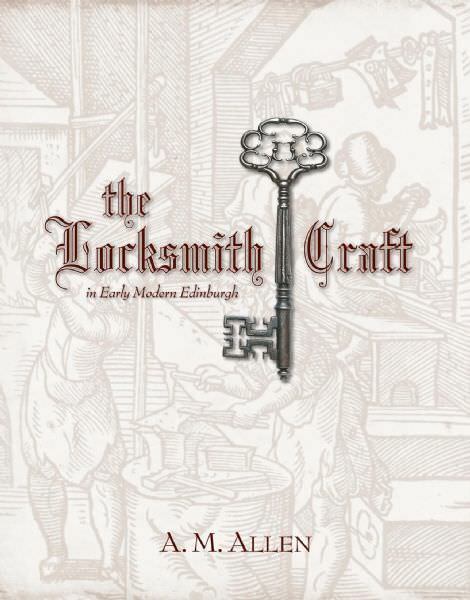 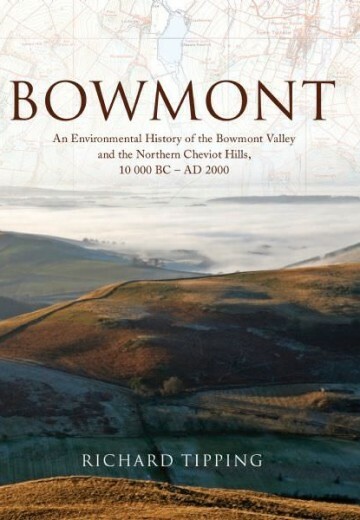 The Society of Antiquaries of Scotland gratefully acknowledges funding towards the publication of this volume from the Incorporation of Hammermen of Edinburgh.